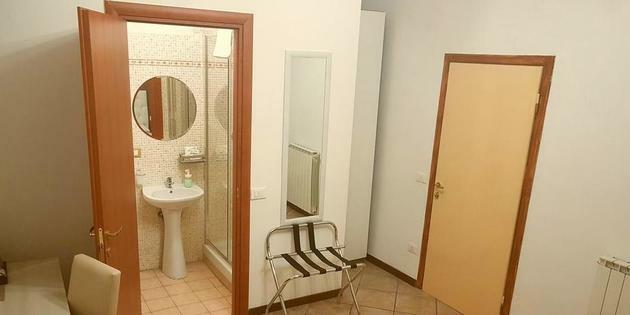 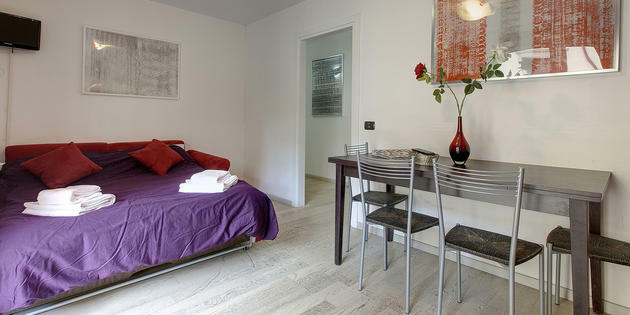 Welcome to the B&B Italia selection of Florence B&Bs. 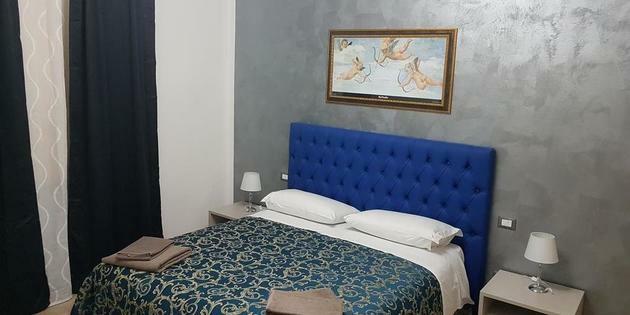 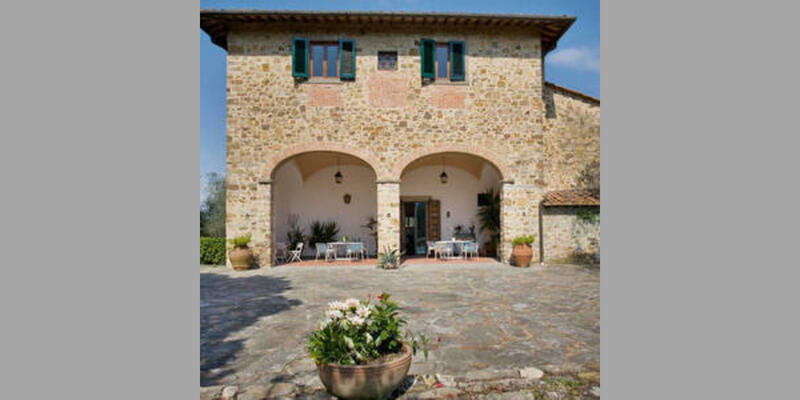 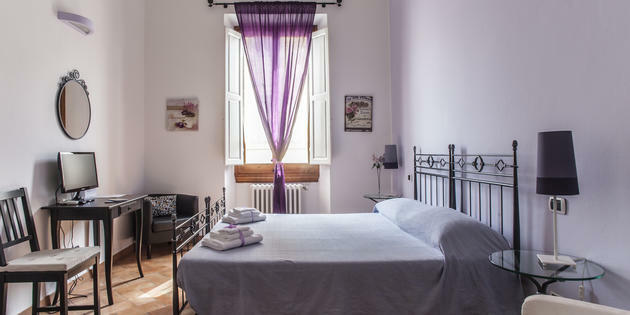 Staying in a bed & breakfast is the best way to discover the authentic traditions of Tuscany, a region known for famous Renaissance art and architecture. 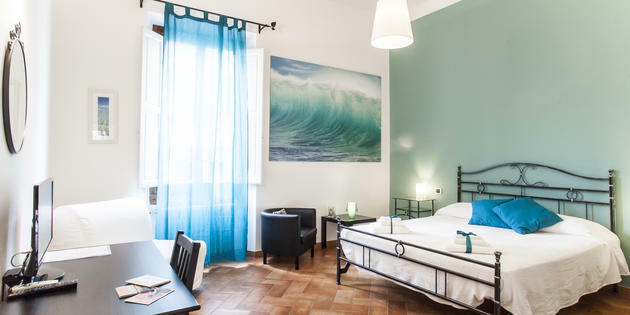 Enjoy Florence’s delectable cuisine and wine and take in some of the world’s most iconic sights, then retreat to one of our comfortable Florence B&Bs to rest up before another day of sightseeing. 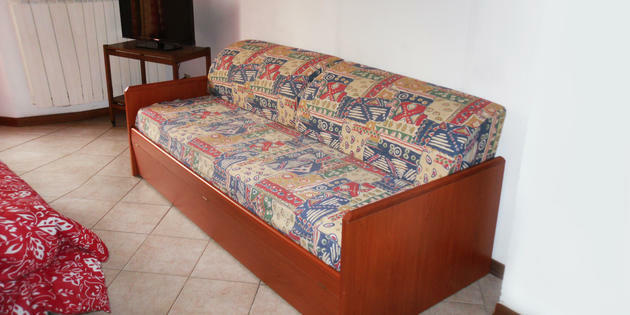 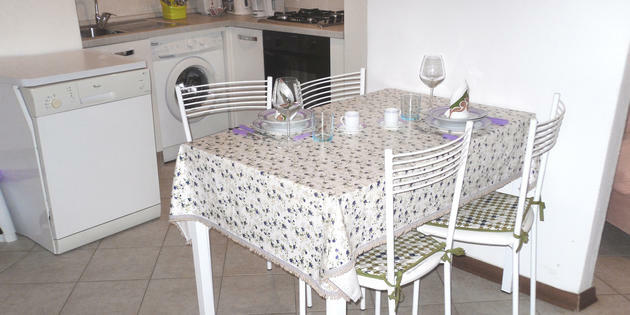 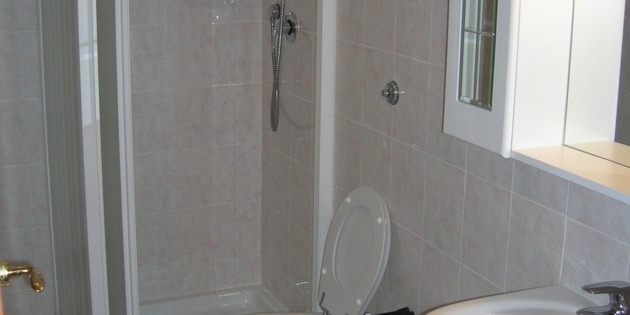 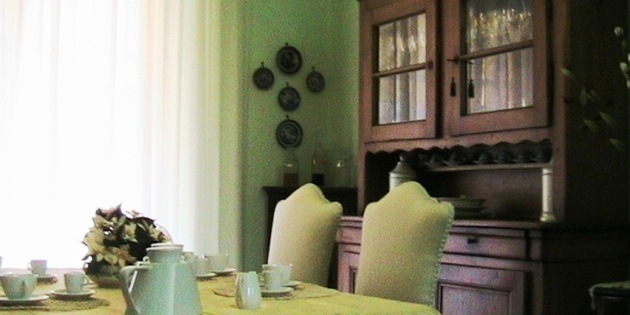 Welcome to our Bed and Breakfast, in a friendly atmosphere, quiet and private. 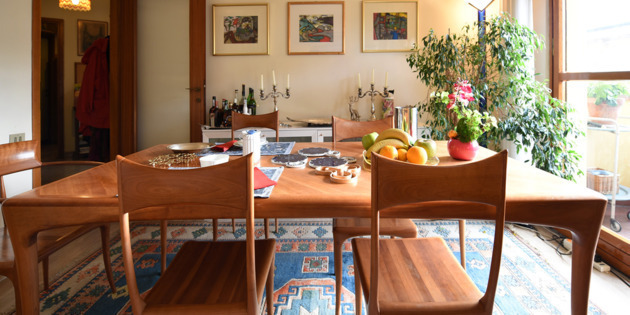 Florence never ceases to enchant visitors with its wealth of art, magic atmosphere, remarkable dining and the friendliness of its inhabitants. 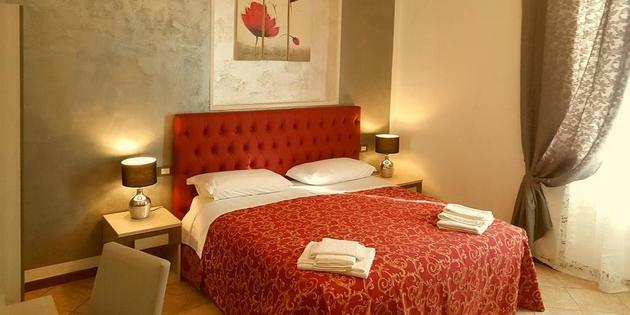 You’ll discover this hospitality first-hand if you decide to stay in a Bed & Breakfast Florence ( in the historical center ), just minutes away from its world famous Renaissance treasures: Piazza della Signoria, Ponte Vecchio, Palazzo Vecchio, il Duomo di Santa Maria del Fiore, Palazzo Pitti and Galleria degli Uffizi are the prefered destinations of millions of travelers every year in search of the “Bel Paese”. 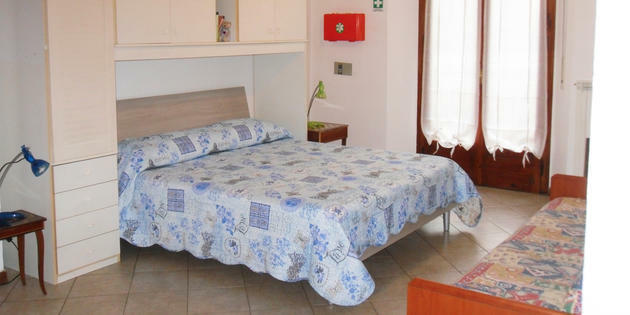 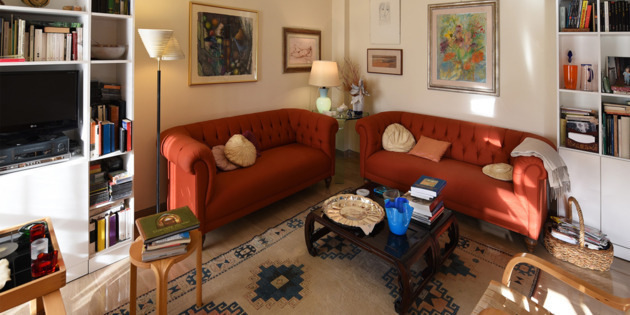 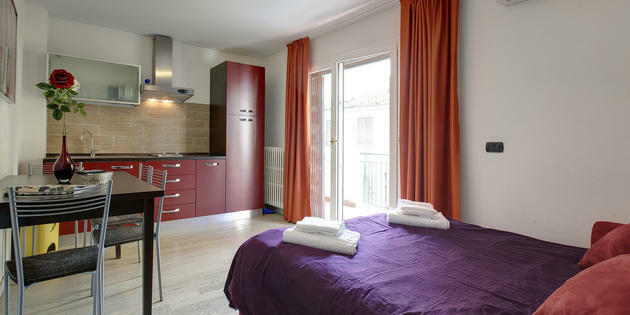 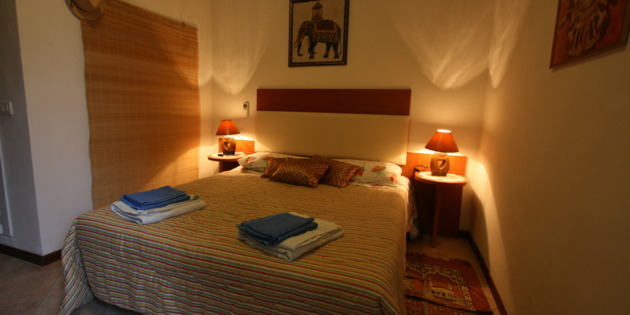 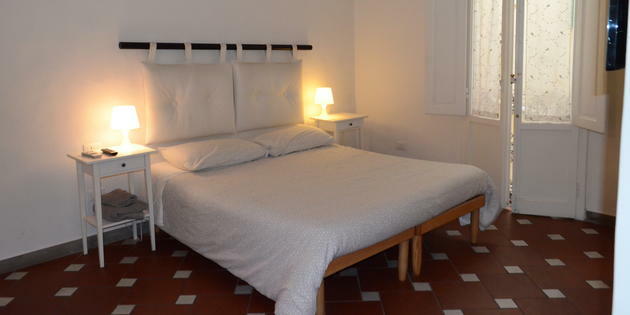 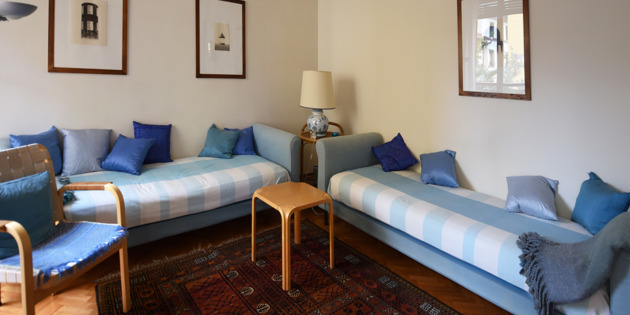 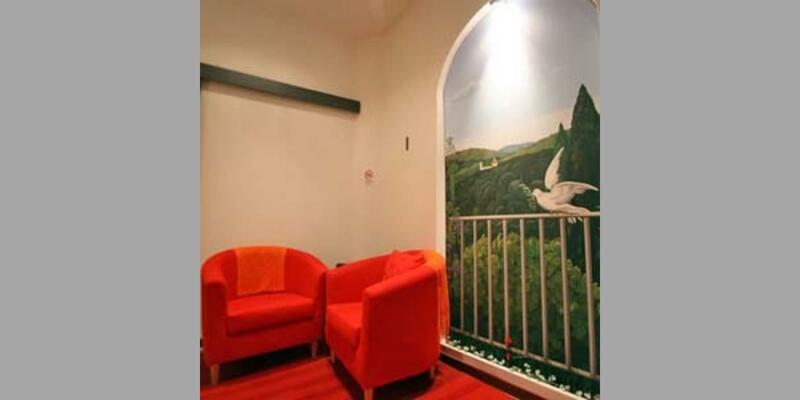 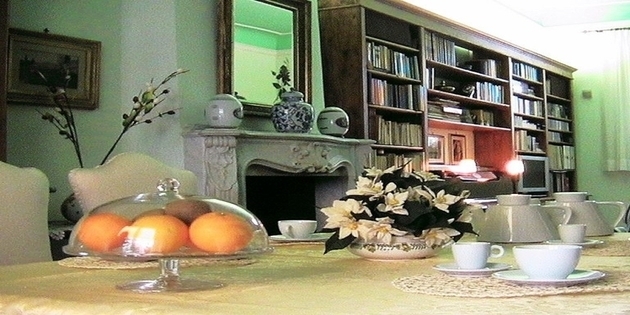 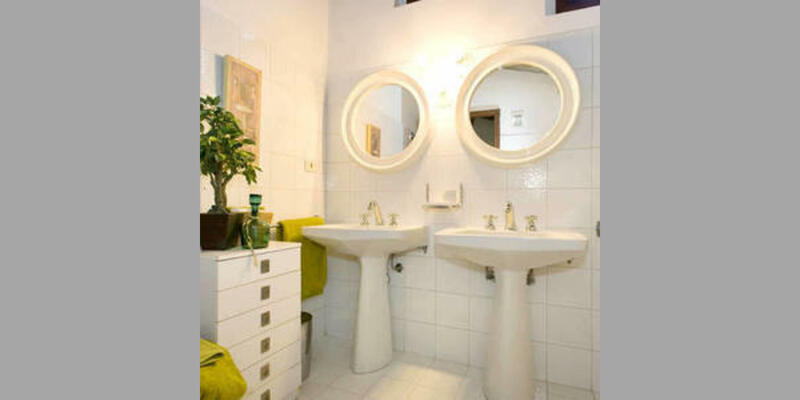 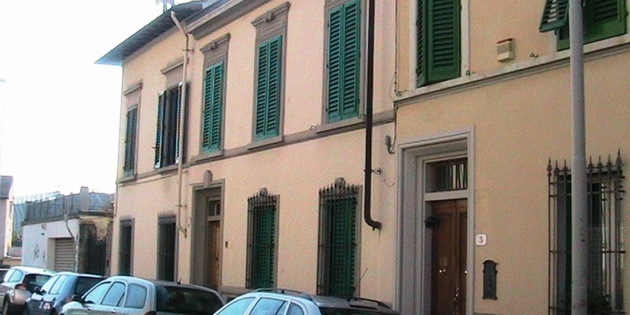 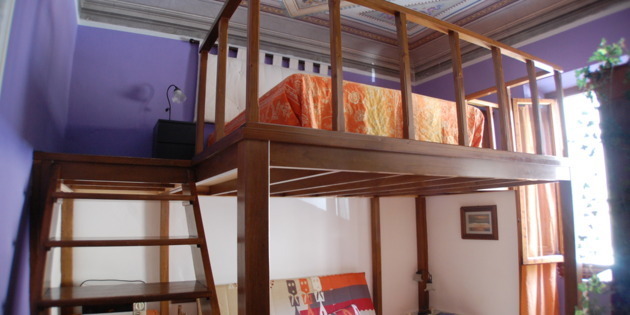 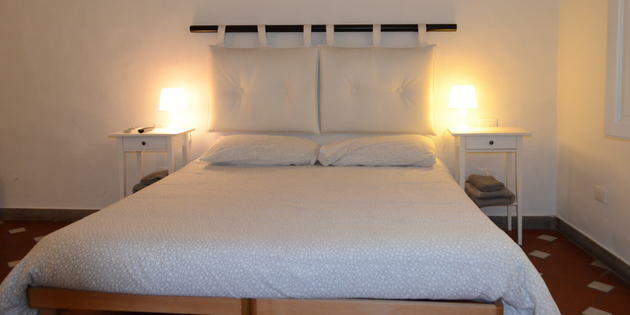 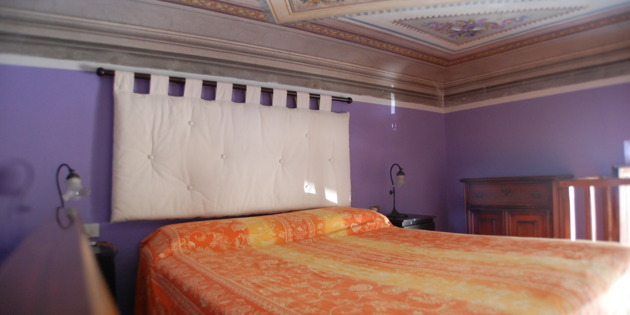 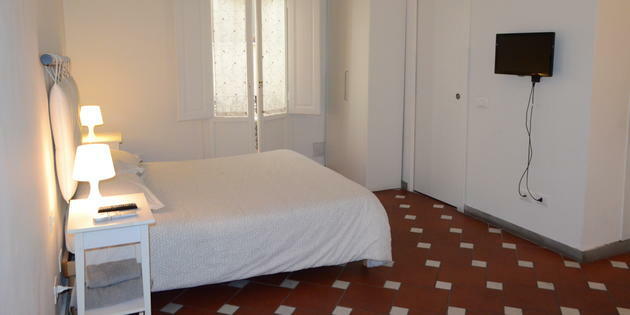 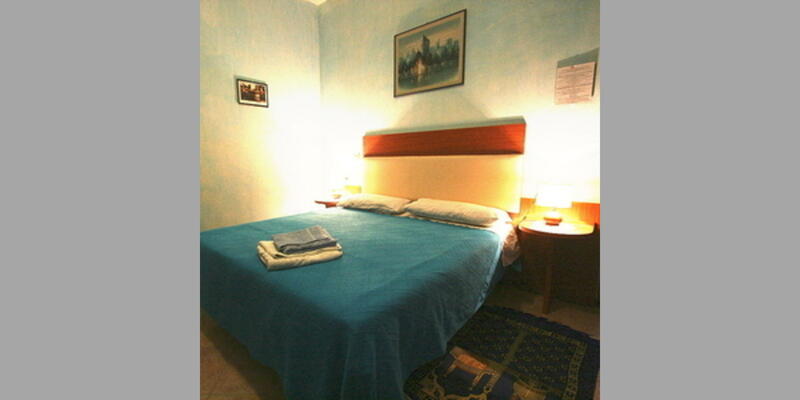 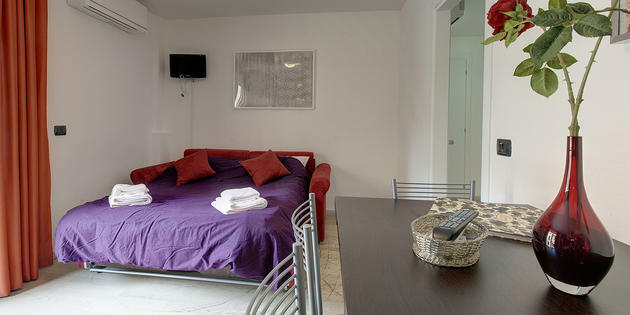 Try the hospitality of a Florentine B&B selected by bbitalia.it for yourself!